The Wall is packed with drama and action, this is a game that the entire family can root for together. Executive producer LeBron James presents a challenge infused with the thrill of victory and the agony of defeat, where regular people can achieve their dreams with one bounce of the ball. 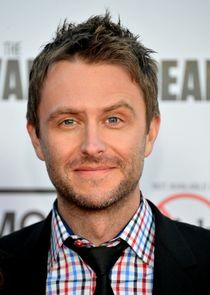 Hosted by comedian Chris Hardwick and set in a large glossy arena centering on the colossal 40-foot wall, the gameplay involves quick thinking, shrewd strategy and a little luck. 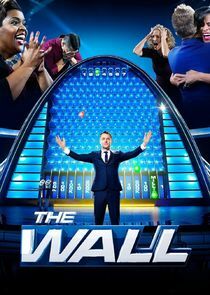 Played by contestant pairs, this is an unpredictable journey with giant swings of fortune and millions of dollars passing through the contestants' hands throughout the hour.